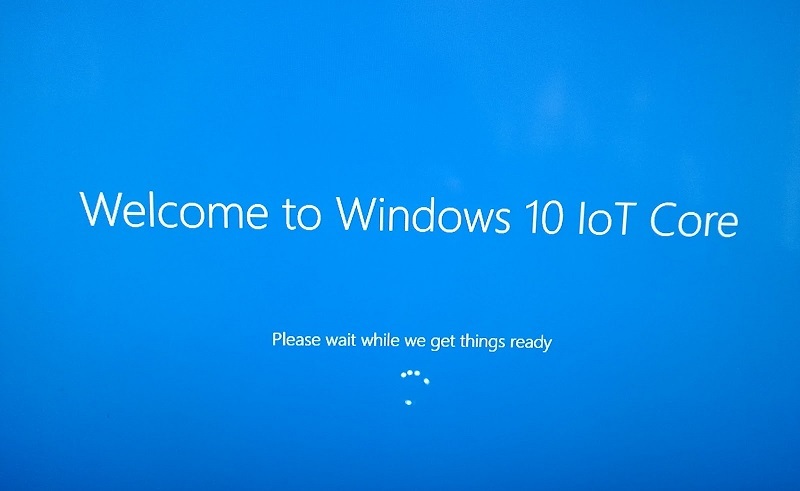 Windows 10 IoT Core build 16193 is now available for Insiders. The new update comes with the bug fixes and other improvements. However, there are still some known issues with the build with Network connectivity failures and BluetoothLE devices may fail to fully connect. Check out the full changelog below. We have removed the Z-Wave adapter for images built by Microsoft. Enable secureboot to boot with cross signed drivers. Windows 10 IoT Core build 16193 fixed an issue to reenable launching background tasks from visual studio. The <ApplicationManagement> tag is now under <Policies> – earlier this was under root. Customizations.xml under appx folder needs to change. Customizations.xml under product folder needs to change. Recently, Microsoft also released Windows 10 Insider build 16193 for PC and Mobile build 10.0.15213.0 for Fast Ring members. Check updates to download Windows 10 IoT Core build 16193.